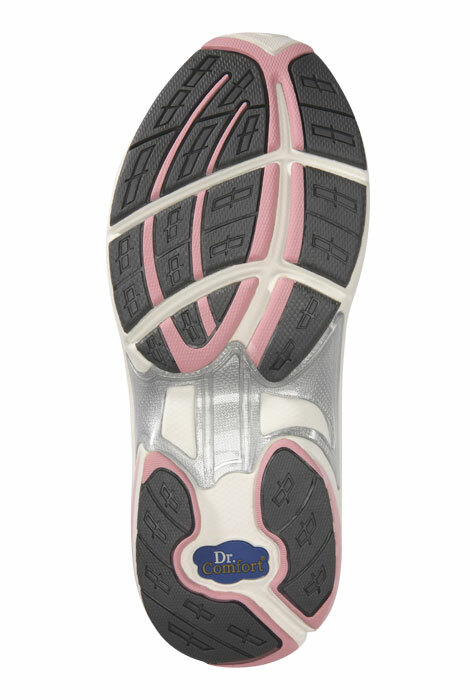 When staying active is a priority, keep feet happy and healthy with high-performance Dr. 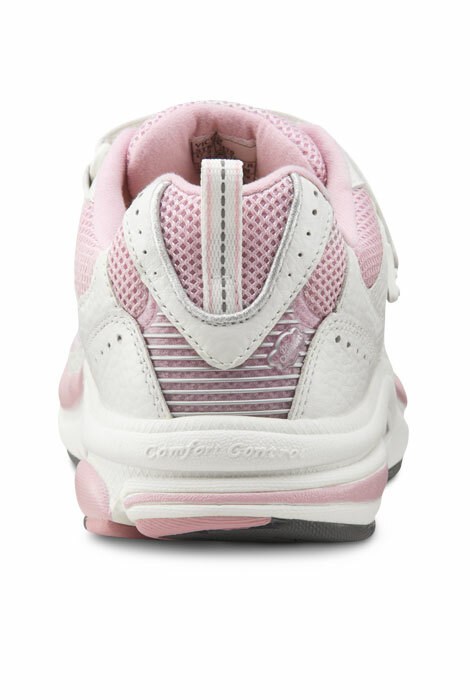 Comfort Victory Women's athletic shoes. 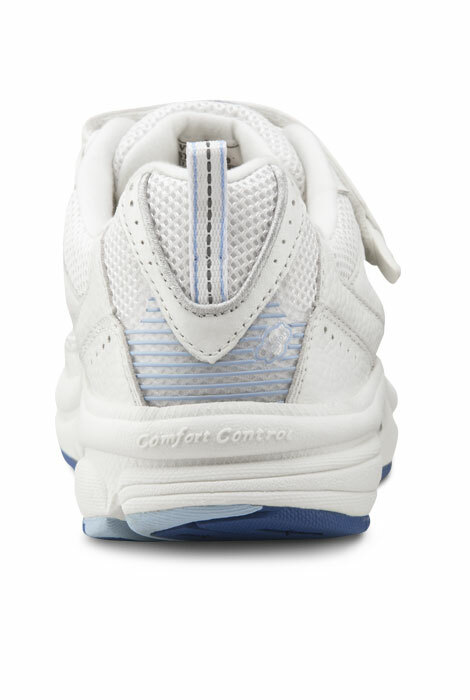 These extra lightweight mesh and leather fitness shoes cushion impact to help protect joints while stabilizing arches for enhanced support. 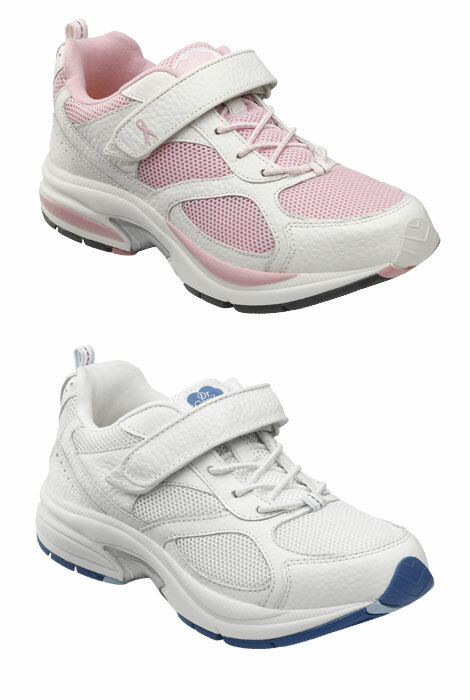 No-tie elastic laces with hook-and-loop closures provide a custom fit. 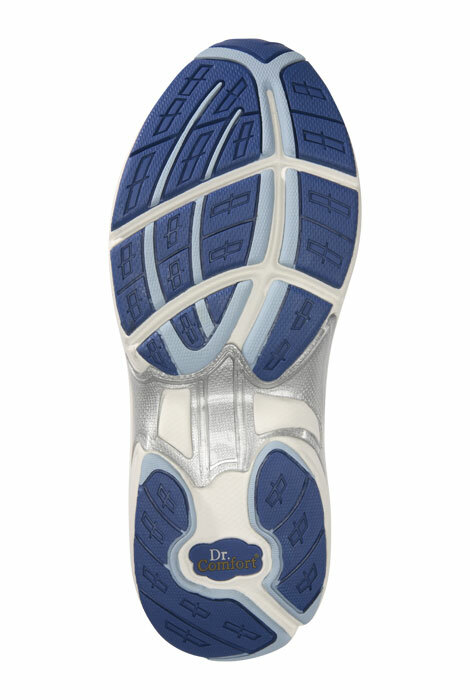 Premium-quality athletic shoe is suitable for diabetics and perfect for managing moderate swelling, neuropathy, pronation/flat feet, bunions and hammertoes.